This perfume is named after the famous American painter, Gloria Laura Vanderbilt. 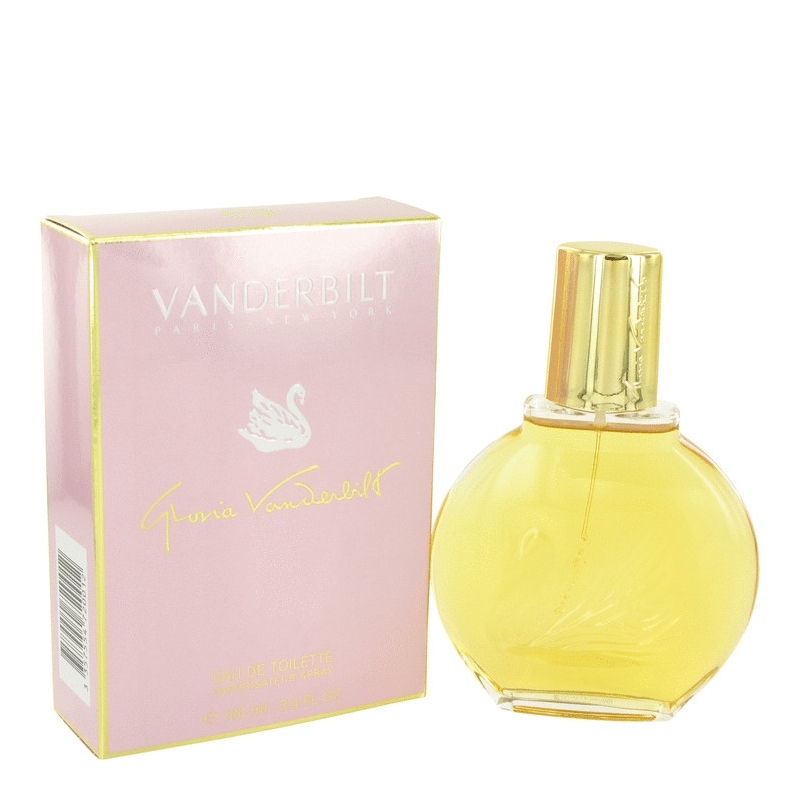 It can be described as a feminine and classical fragrance. The composition starts of casually, light and fresh, including aldehydes, bergamot, green notes, neroli and pineapple. The classical floral heart is composed of jasmine, orange blossom, rose, tuberose and ylang-ylang. Oriental base includes cinnamon notes, civet, musk, opoponax, vetiver, sandalwood and vanilla. Sophia Grojsman created the perfume in 1982.